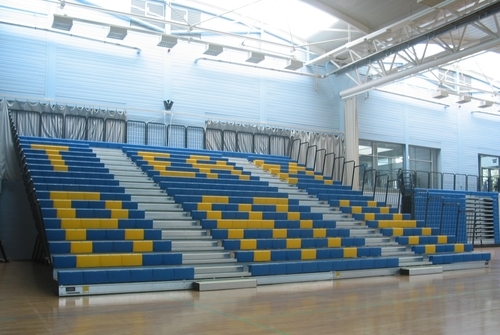 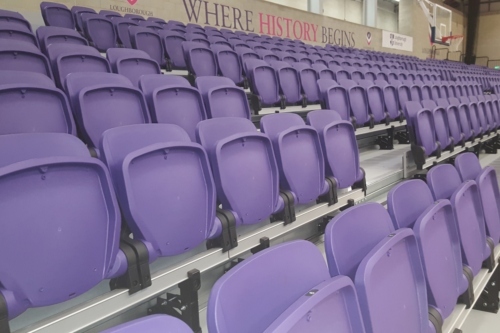 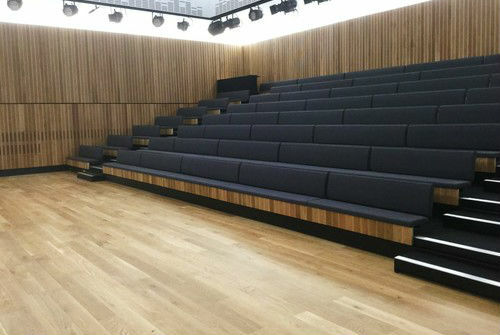 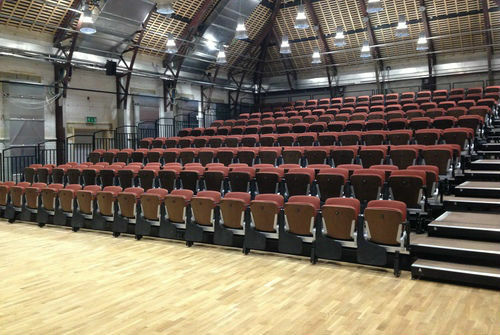 At Hussey Seatway, we understand the unique seating needs of schools, academies and education facilities. 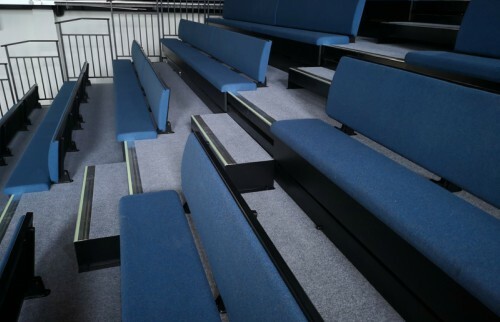 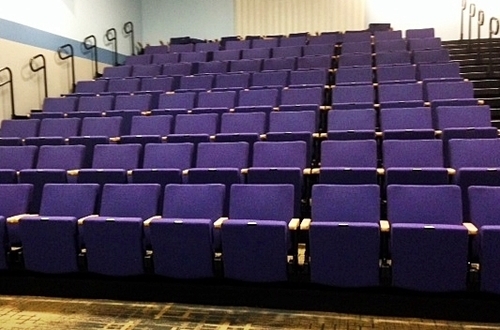 We are experts at developing optimum seating solutions. 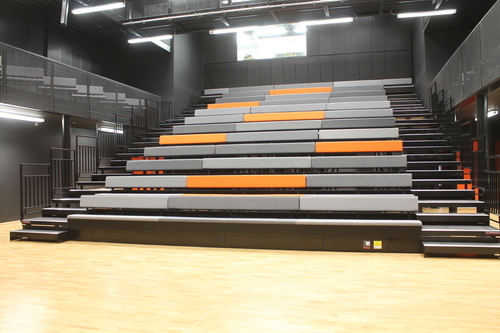 Our case studies feature many installations that we have completed for a wide variety of education facilities. 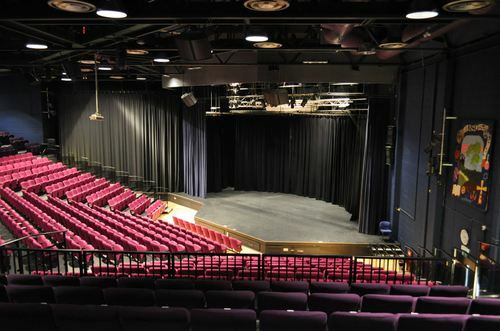 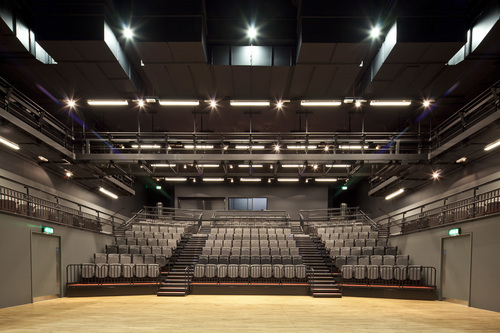 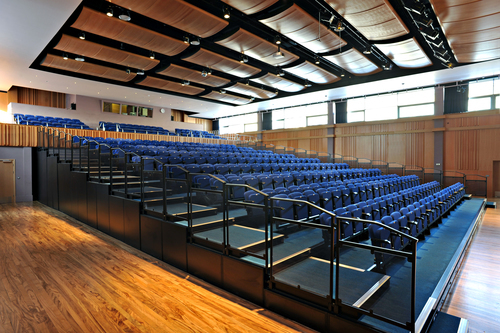 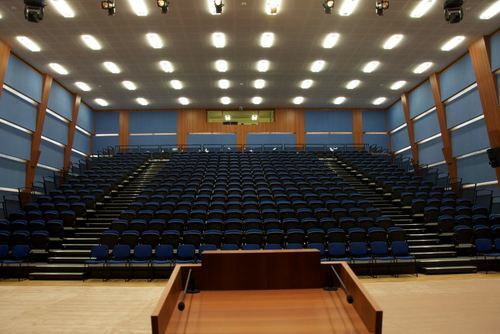 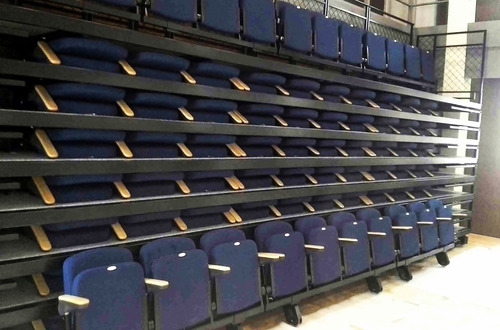 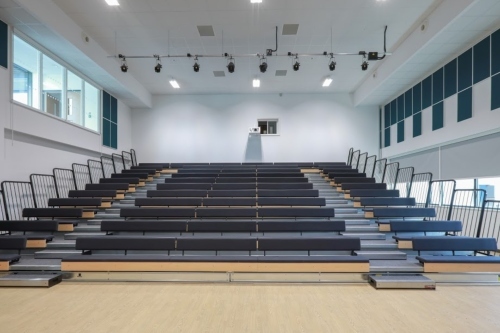 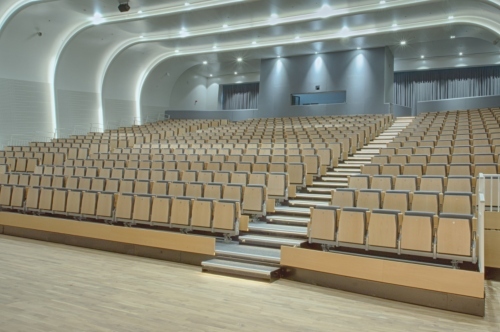 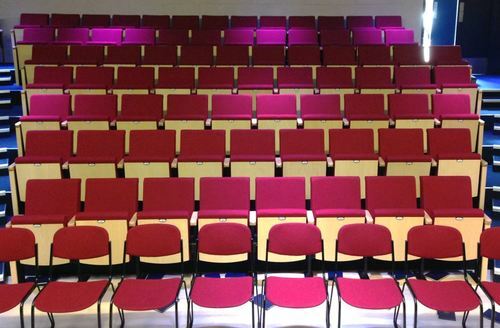 These highlight the vast experience we have with providing tiered retractable, auditorium and lecture seating solutions for schools. 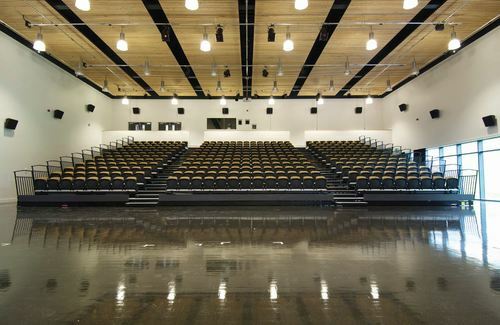 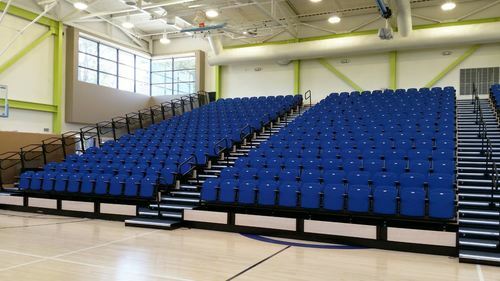 Many schools request seating systems that will meet the functionality required for their multipurpose spaces. 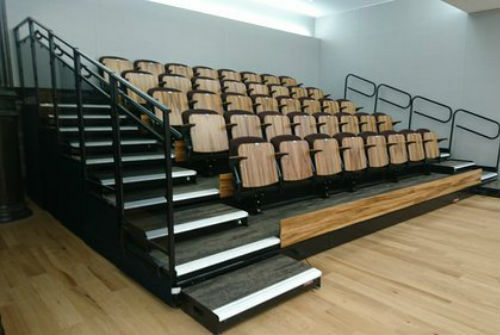 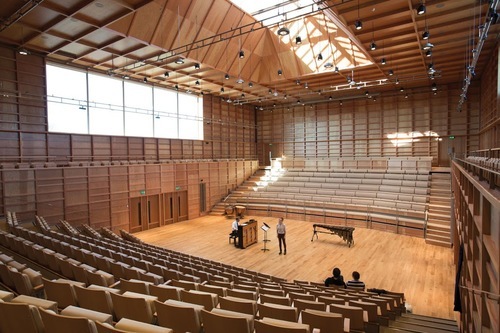 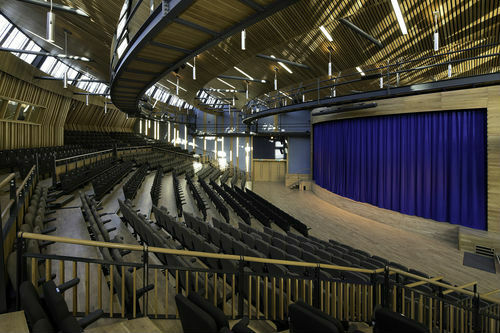 They also require a unique design element to add appeal to the venue. 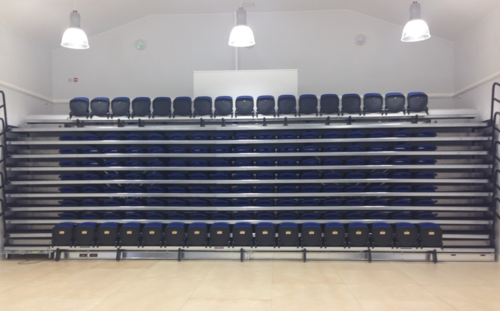 Hussey Seatway are the UK’s leading seating specialists for school and education facilities.